Usually, an Orton Gillingham program is taught by a trained and/or certified O/G instructor. Some children may need to begin at the beginning of the prescribed program, but many do not. It is critical that children who struggle with reading be placed in an appropriate setting. Their confidence is usually low to begin with, and if they are placed in a level beneath their current needs, they tend to feel even more discouraged. 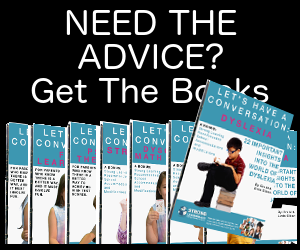 These children also need to be in a program that is flexible and with a teacher who understands how to give help with dyslexia, both in reading and emotionally. 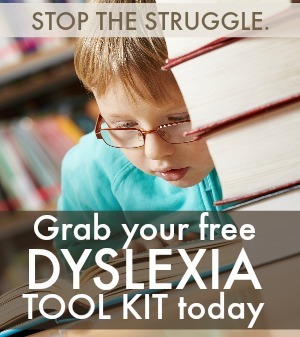 Dyslexia Either they keep the child in the same program year after year without realizing that a particular program is not working for that child. For example, many dyslexic children memorize the rules because they are drilled in this area, almost like a robot. But they never learn to read. 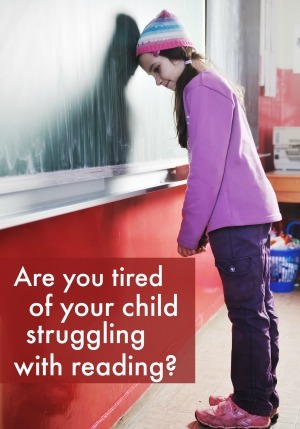 They become lethargic, bored and simply attend reading instruction without learning to read. Strange as it sounds, but play is a great way to help with dyslexia. Children learn through play and the dyslexic child is no different. They love to play and they love to win. That’s why I designed the Strong Learning Phonics Card Games. Children learn to read while having fun playing games that use multi-sensory techniques based on Orton-Gillingham methodology. With every deck of cards children can play any of these classic card games: Memory, Go Fish, Old Maid, War.child’s strengths. 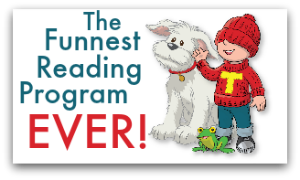 While children read words with short vowels, with VCE patterns, with vowel blends, with controlling R, or with open and closed vowels, they are one hundred percent engaged and two hundred percent focused because they’re having fun and they want to win.